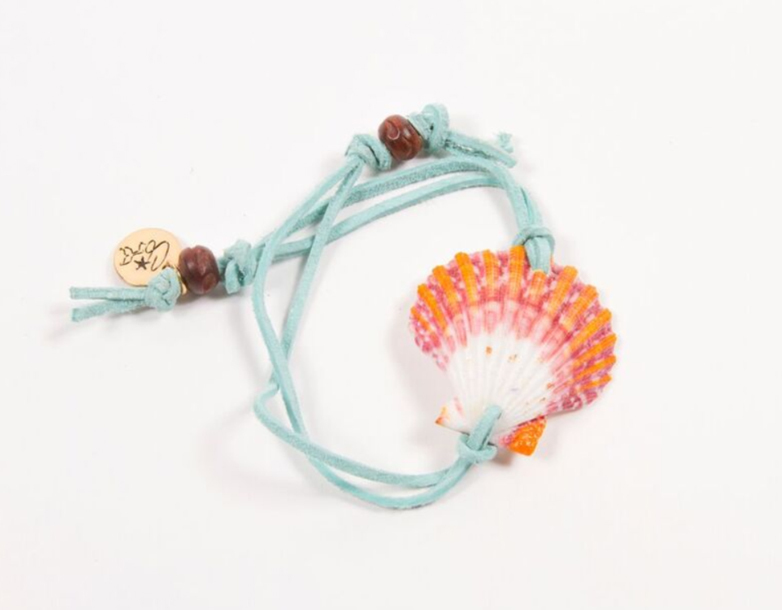 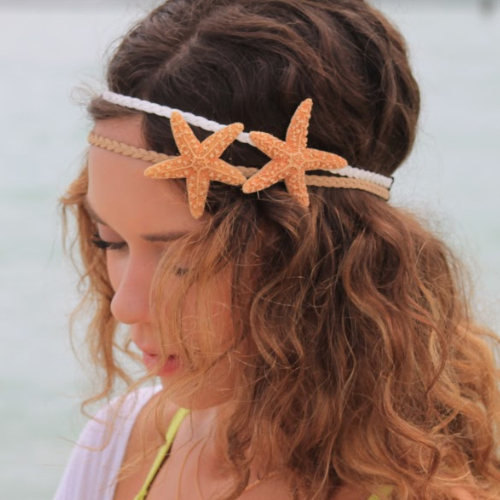 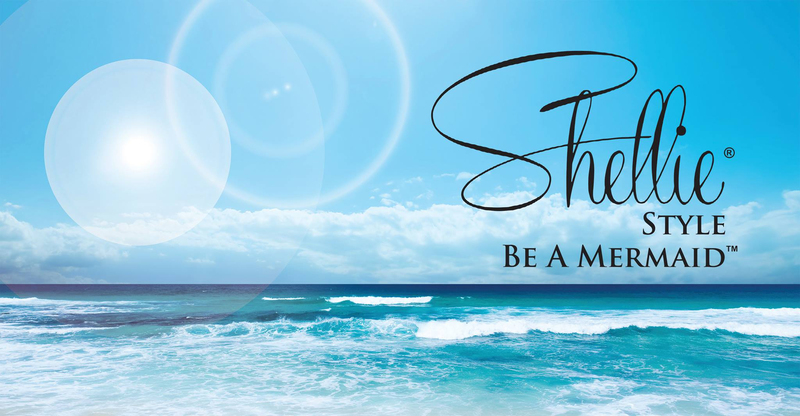 Shellie® Style is committed to creating high quality, affordable fashion accessories perfect for a mermaid. 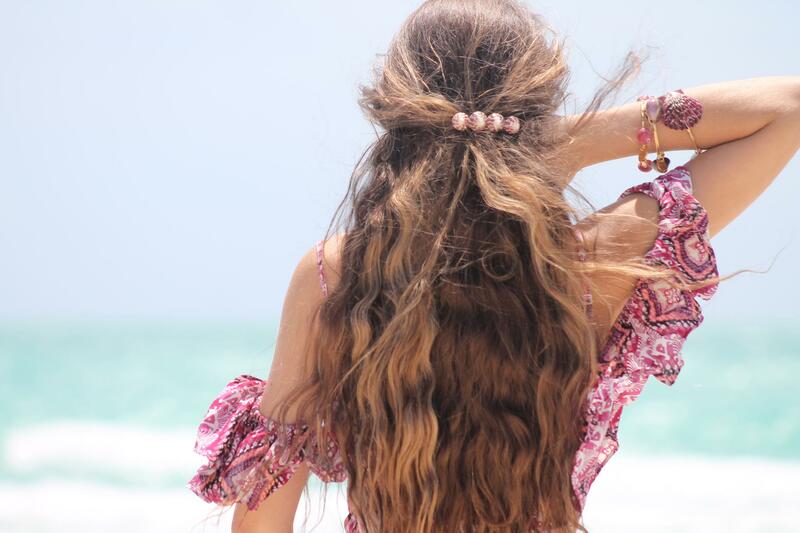 Our products are all natural & made with love in the USA. 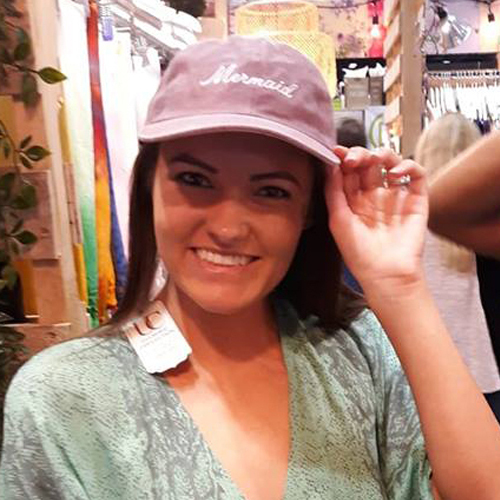 We hope you enjoy our amazing collection of mermaid inspired products.